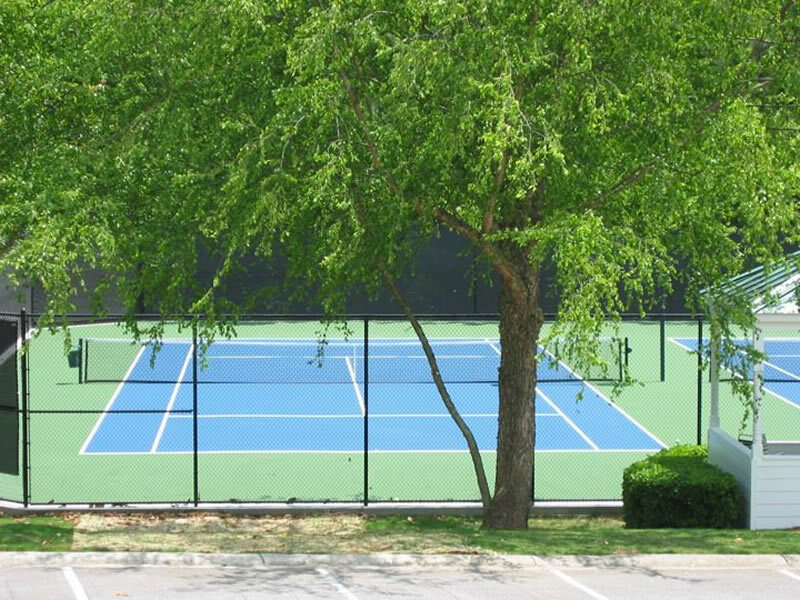 No One Knows Tennis Courts Like Court Makers! 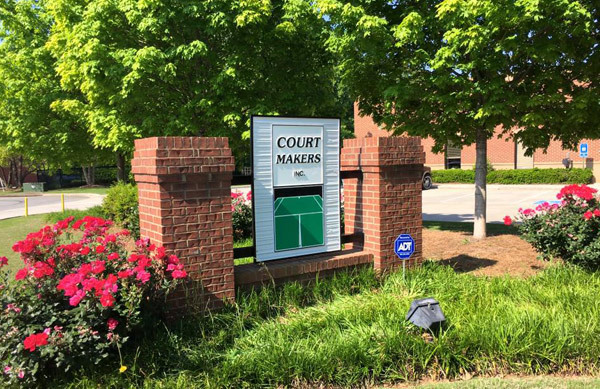 For over forty years, CourtMakers Inc. has been based outside of Atlanta GA in the City of Marietta. 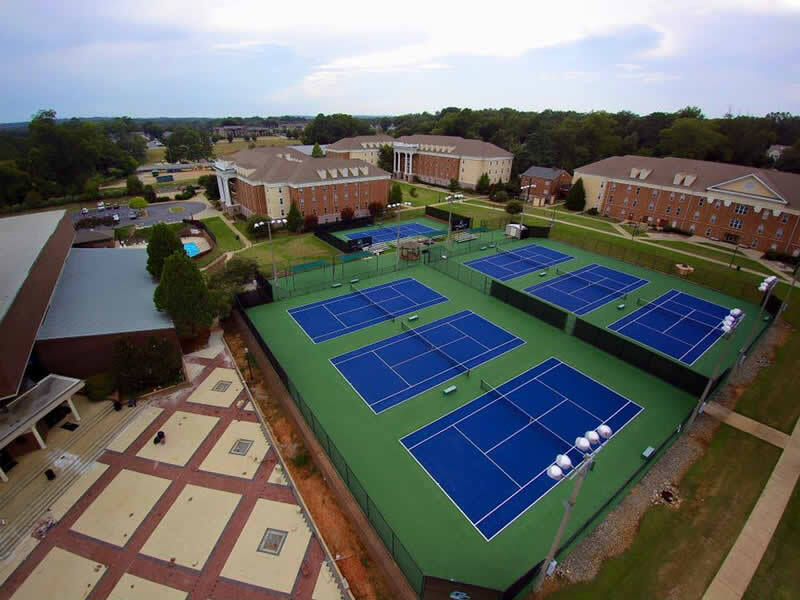 We have installed and resurfaced thousands tennis courts here and throughout the Southeast while working with the South’s most prestigious clients. 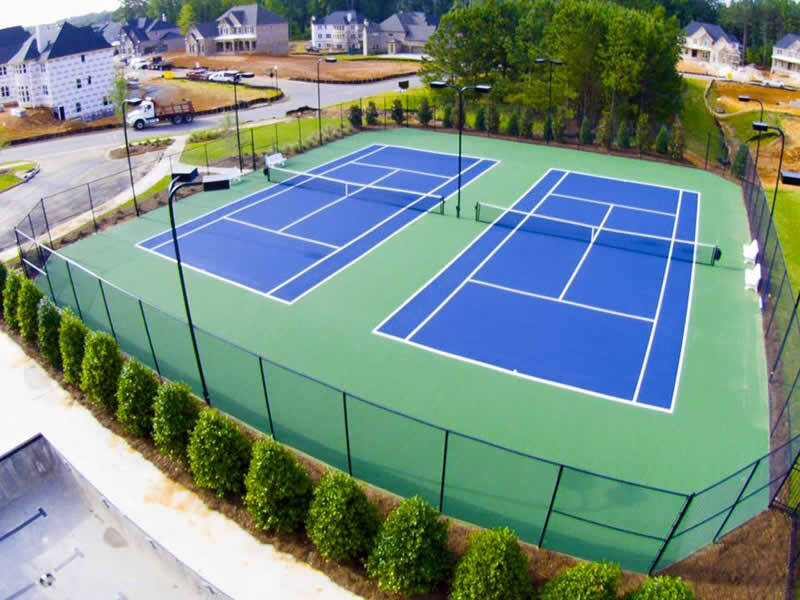 We are members of the Cobb Chamber of Commerce, Atlanta Apartment Association, Georgia Home Builders’ Association, U.S. Tennis Court and Track Builders Association and we are a ASBA Certified Tennis Court Builder on Staff. Our quality and service are unmatched! If you have a competitive, “apples to apples” quote, we’ll beat it by 5%. With our quick service, best-in-class products and unbeatable prices, we can’t be out done! 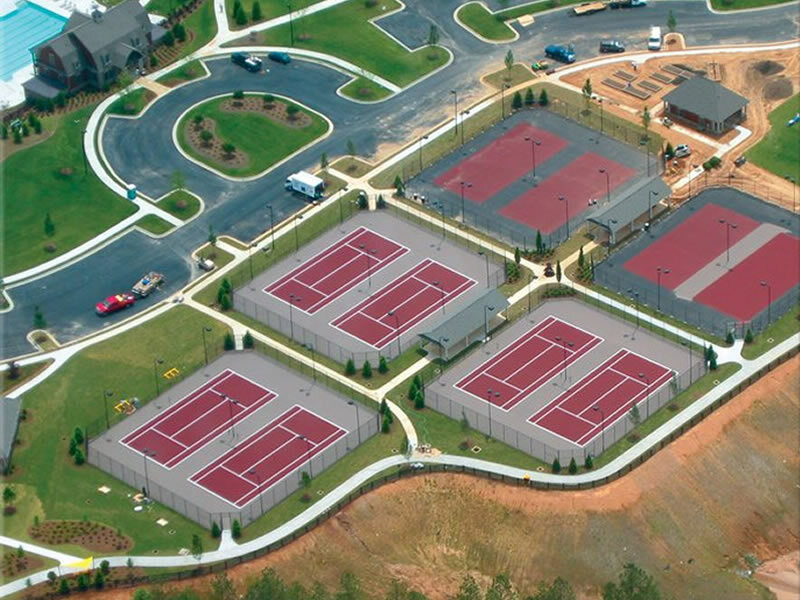 CourtMakers has been installing Tennis courts, basketball courts and all types of sports surfaces for over forty years. 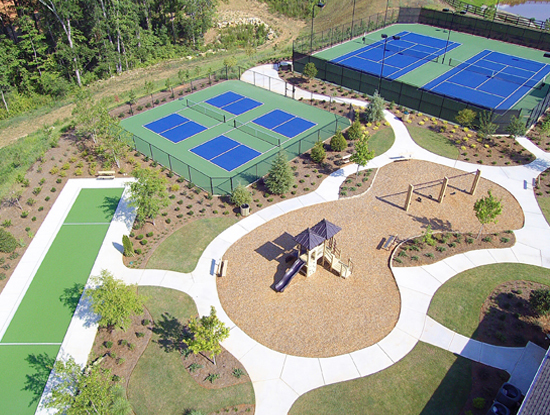 Now many parks are asking for Bocce ball courts and the fastest growning sport, Pickleball. 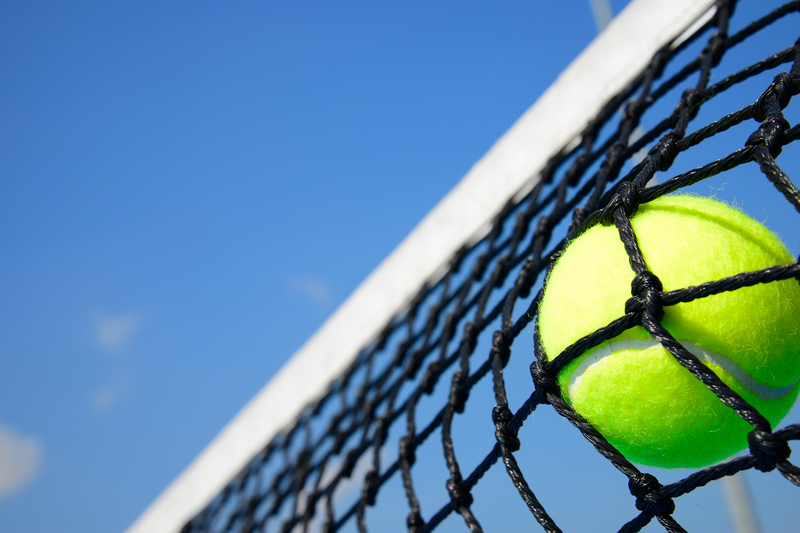 Court Makers Inc. has been in the tennis industry since 1976. 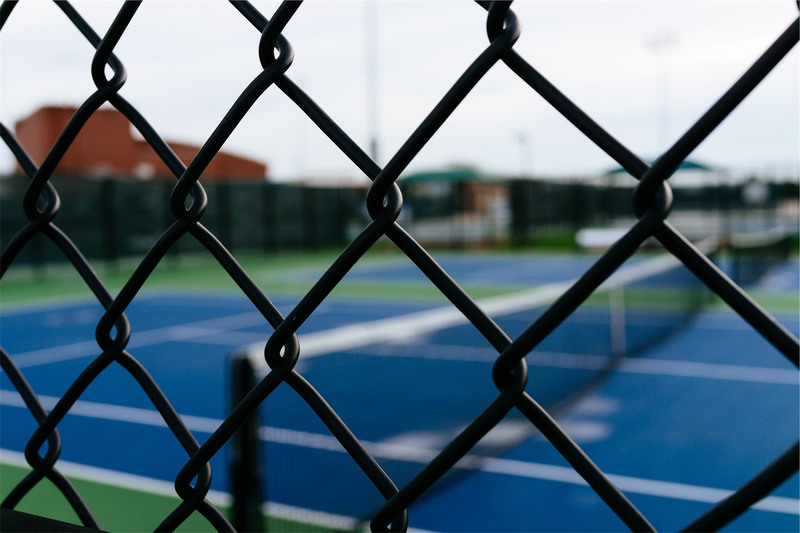 As a leader in tennis court design, construction, resurfacing, lighting and tennis equipment supply – Our Top Priority is getting the job completed on-time and in a professional manner. We pride ourselves in ensuring our customers Top Quality Construction at Competitive Pricing.